Huawei Y7 (2019) Full Specifications and Images Leaked - Playfuldroid! The Huawei Y7 (2019) is an upcoming smartphone from the Chinese manufacturer. 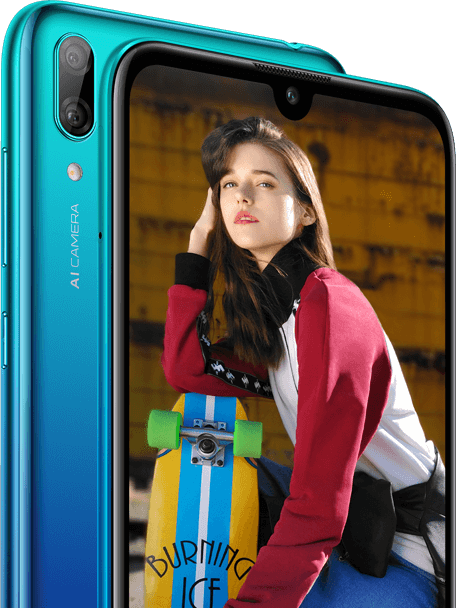 Industry expert Roland Quandt has managed to acquire the entire specifications of the smartphone along with its images. Here is all that is known about the Huawei Y7 (2019). The Huawei Y7 (2019) is rumored to come equipped with a 6.2-inch display. The waterdrop notch enabled screen will be supporting an aspect ratio of 19:9 and HD+ resolution of 1520 x 720 pixels. A notification LED, an earpiece and a selfie camera of 16-megapixel are all packed inside the small notch. The Snapdragon 450 chipset will be the driving force of the smartphone. The SoC will be coupled with 3 GB of RAM. For storage, the handset will come with 32 GB of native storage and a microSD card slot. 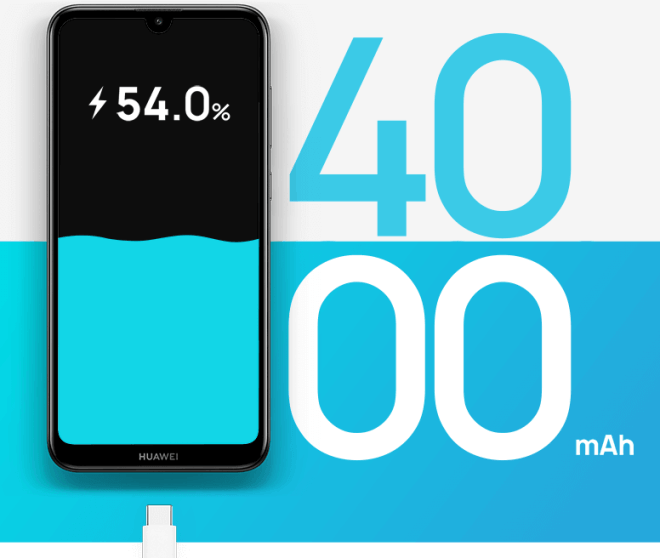 The Huawei Y7 (2019) will be packed with 4,000MmAh battery. The big battery will be lacking support for fast charging. The backside of the phone features a vertical dual camera setup with f/1.8 aperture 13-megapixel sensor and 2-megapixel depth sensor. The Huawei Y7 (2019) may arrive with 150 euros price tag in Europe. Countries outside of Europe may receive 4 GB RAM + 64 GB storage edition of the smartphone. This model could be called Huawei Y7 Prime or Pro (2019).